Last week we posted on the Tolkien-inspired home and garden tour event in Preston Hollow April 6 to 8 you can attend to benefit Equest. More details on the whimsical property: the main house is 9,000 square feet and, along with an Old World forest garden, there’s an underground hobbit-friendly guest house with a secret passage, indoor slide, and child-sized furniture, all of which will transport you to the enchanting Middle Earth realm of J.R.R. Tolkien’s Lord of the Rings series. The event is this upcoming weekend, so RSVP pronto if you haven’t done so! 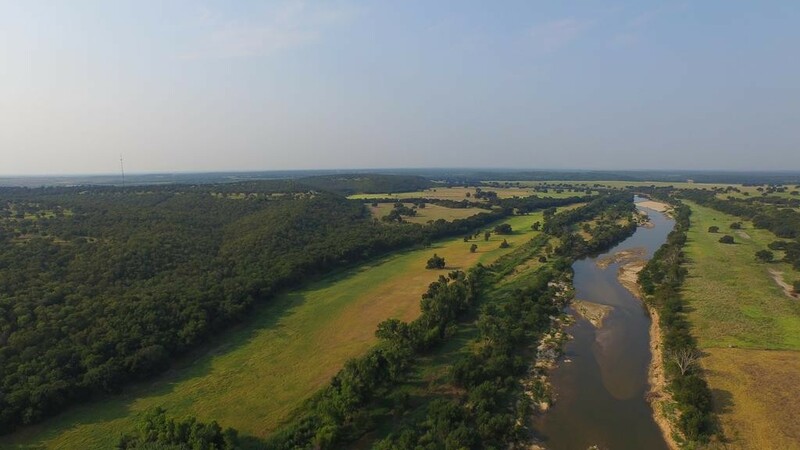 And, here’s more news: Equest has put its 42-plus acre prime horse facility on Lake Ray Hubbard up for sale. 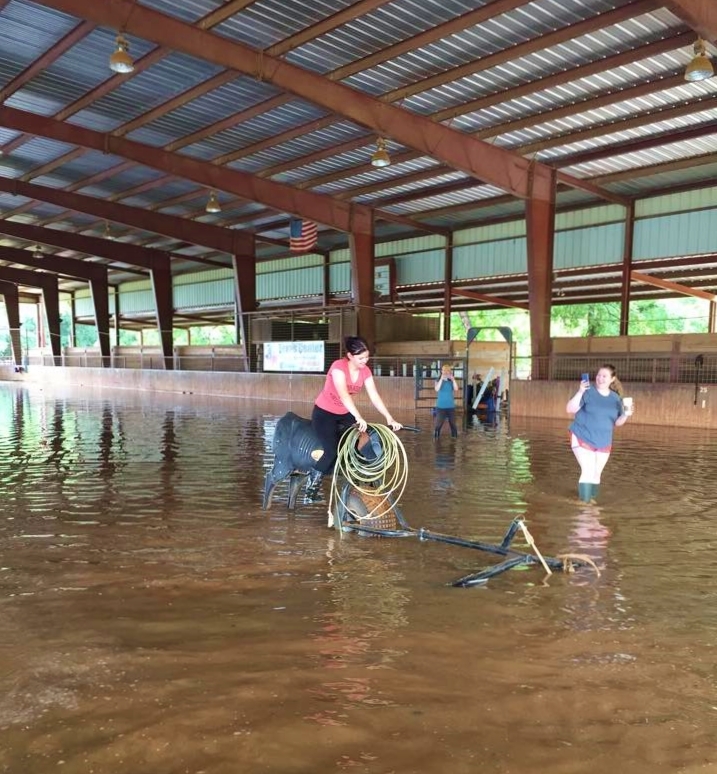 They are consolidating operations at the Texas Horse Park in South Dallas in order to make the best use of resources to serve the 1,200 clients each year who benefit from the organization’s equine therapy programs. Purchasing the Wylie land is another way you can assist this wonderful organization to bring comfort, joy, and healing to children and adults through therapeutic horse-related activities. Aerial view of home and stables. 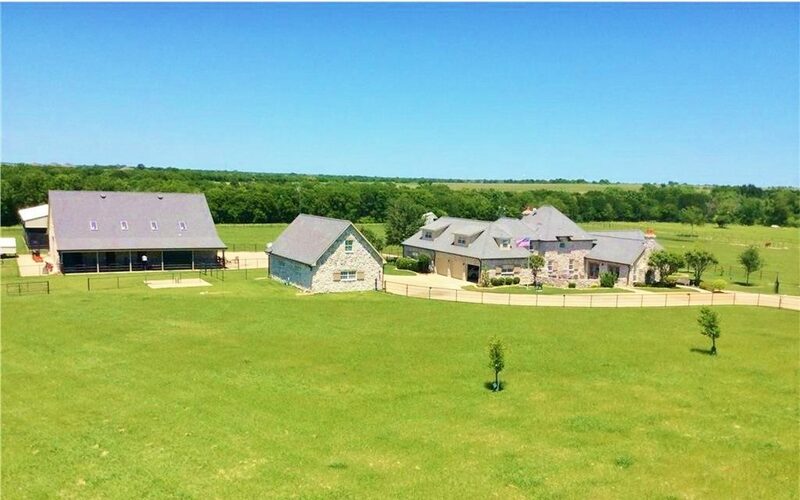 Always wanted to have a little place in the country where you could stable a few horses? 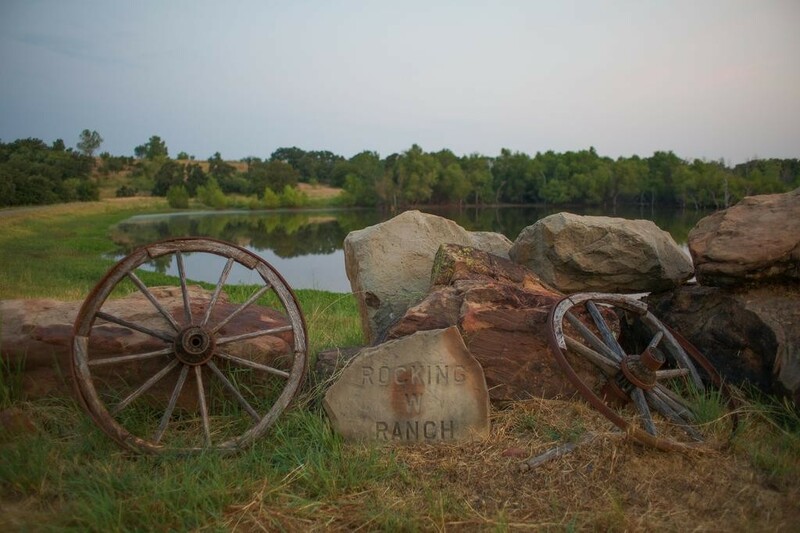 A 100-acre horse ranch in Anna is your dream come true. And it has some features you probably don’t know you need or want … until you see them. Looking for more green acres and less barn drama? This home in Bluebonnet Ridge could be just the solution. But when choosing to leave “barn drama” behind, sometimes horse owners are worried about the tradeoffs, about being lonely, about having people to ride with. Could equestrian subdivisions be the answer? See Roan’s latest column on SecondShelters.com. Man, 2016 is gearing up to be a watershed year for billionaires buying up trophy properties. We’ve got Andy Beal snapping up the Hicks estate and possibly more, and we’ve got Jordan Spieth moving on up to the Creeks of Preston Hollow. 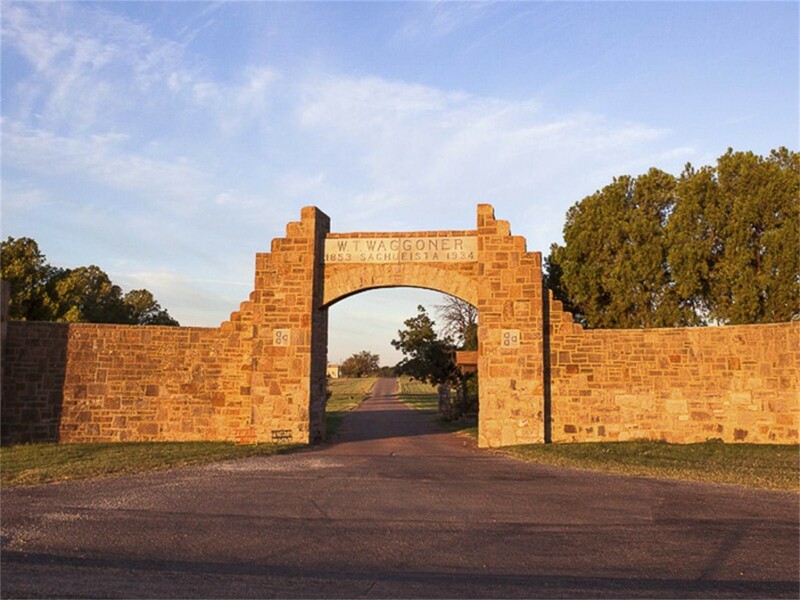 Now comes word that the owner of the L.A. Rams, Stan Kroenke, and his wife, billionaire Ann Walton Kroenke, a niece of Wal-Mart founder Sam Walton and heir to the Walton family fortune, was approved by the courts to buy up the $725 million Waggoner Ranch, located northwest of Wichita Falls near the Red River. 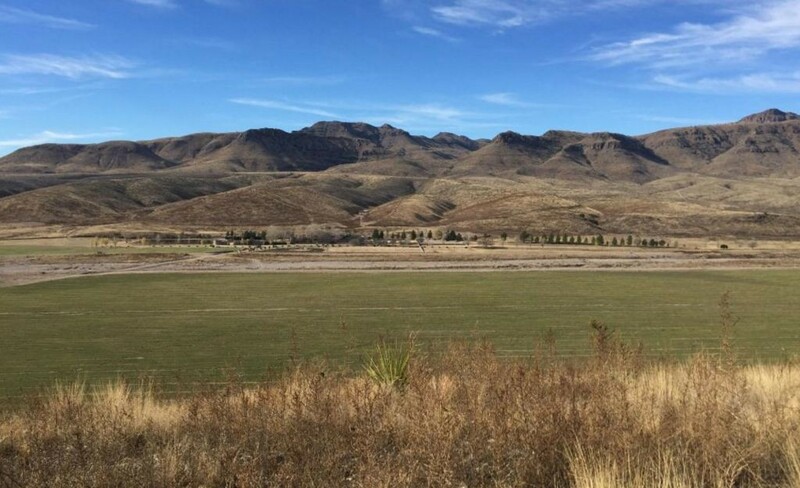 Dating back to the wild west of 1849, it’s the biggest contiguous ranch property in the U.S. 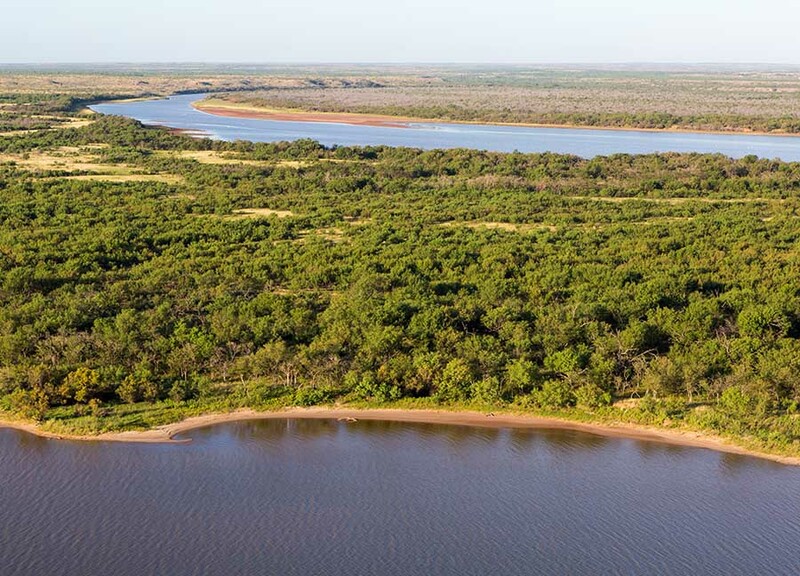 The King Ranch is about 825,000 acres across multiple parcels, while the 510,000 acre Waggoner ranch is spread over six counties and is almost 800 square miles. It is quite possibly also the most expensive piece of dirt currently in the U.S. Local brokerage Briggs Freeman Sotheby’s International Realty was the major broker involved in the historic transaction. Closing will take place in “a normal time for a deal like this,” says the Briggs Freeman agent who pulled off the deal: Bernard “Bernie” Uechtritz. 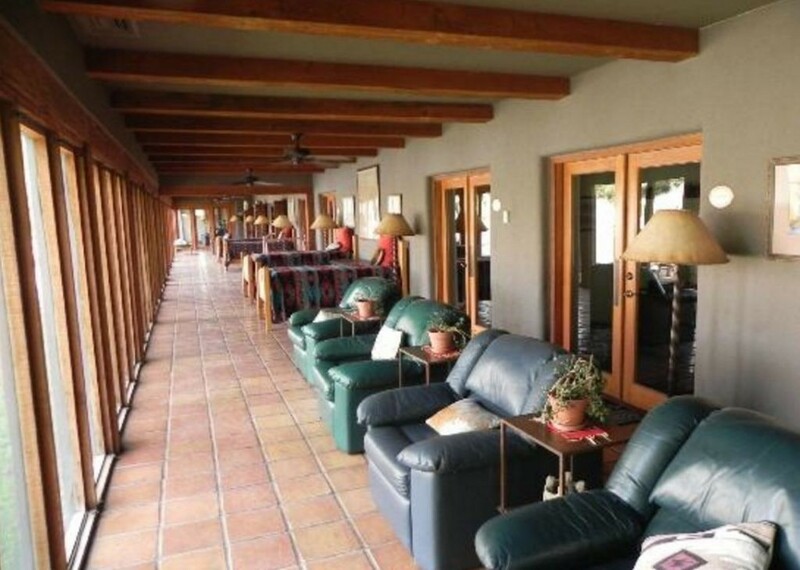 And what a deal: this is the first ever sale of the historic ranch. Bernie’s office, of course, is on Fairmount at Briggs Freeman Sotheby’s International Real Estate’s Ranch and Land office, but Robbie says he spent more spent more than half his time at the Waggoner Ranch headquarters in Vernon, where he put together an information data room, a veritable sales War Room that sure paid off. Bernie told me there was also a “low level” data room for the hundreds who came by inquiring. When asked how many potential buyers were from foreign countries, Bernie said many. That man’s Rolodex should probably be stored at Fort Knox. “We had a tremendous amount of international interest from South Korea, China, Russia, South America, really from everywhere,” said Bernie. 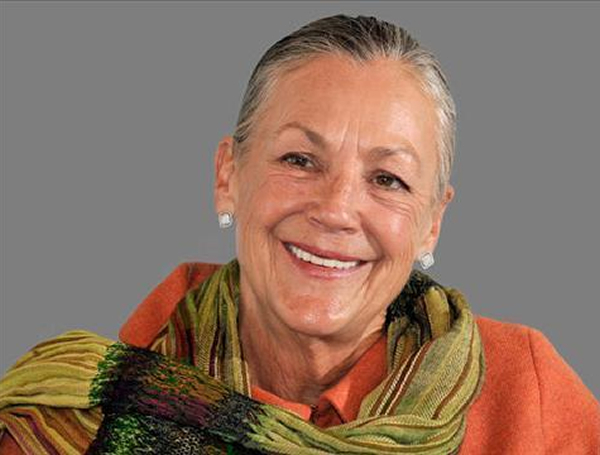 Just about every real estate brokerage has a farm and ranch division now, which is a far cry from not long ago when you couldn’t pay people to move to the “boonies,” Candy says in her latest column inside Grand Vie: Luxury in Living. 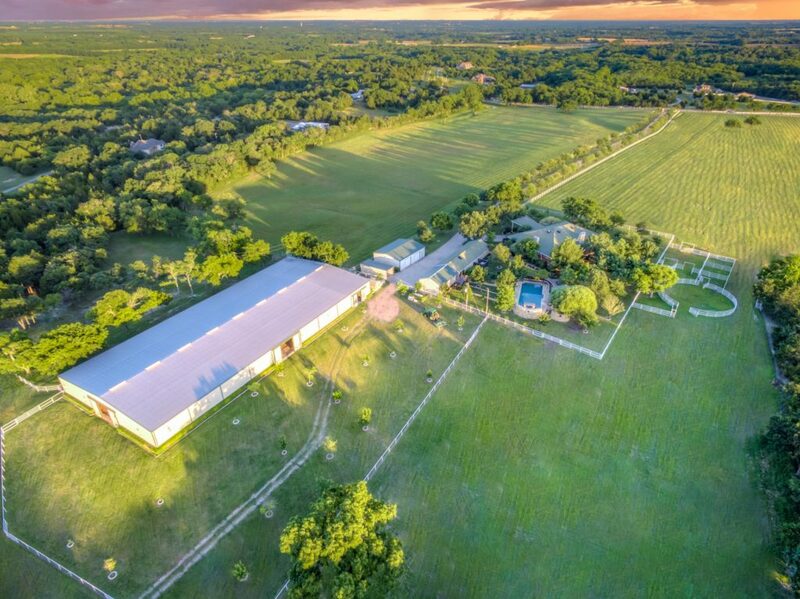 Now there are some amazing, luxurious, and enviable ranch properties on the market that are worth a look. 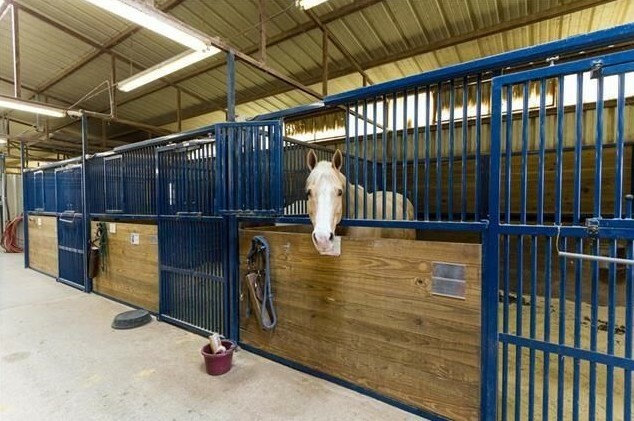 Take the amazing equestrian facility in Athens, the Honey Hole Ranch, or Mustang Ranch. 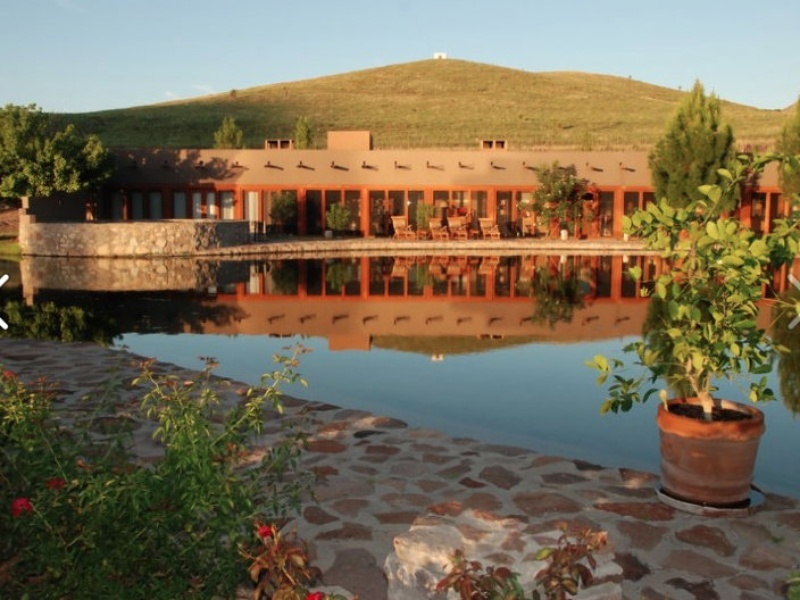 All of these properties give horse lovers what they want, with excellent soil, beautiful vistas, and heart-achingly luxurious appointments throughout. Jump to see the incredible video Candy starred in for this issue of Ebby Halliday’s and Williams Trew’s fabulous glossy mags. 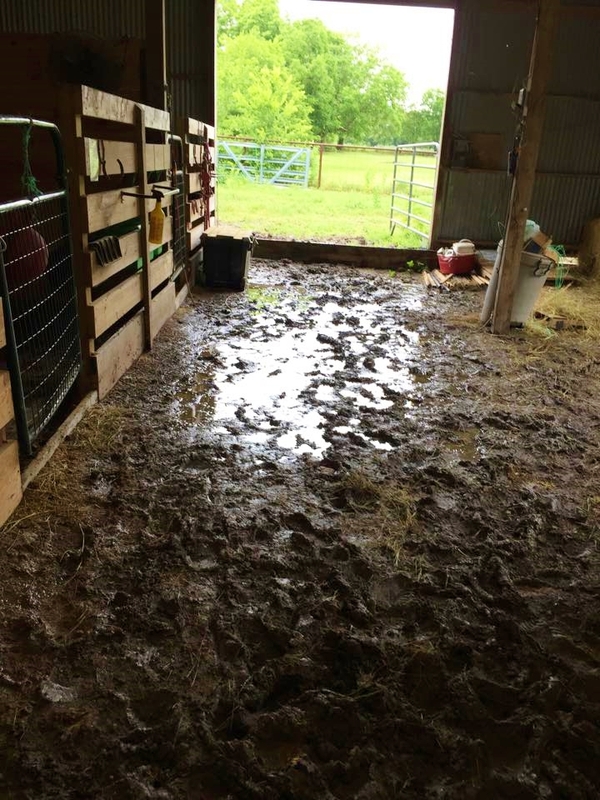 I was thinking the only thing worse than living with all this rain and mud and mess is living where there is a whole lot more mud & mess all the time — like the country. Horse farms. So I reached out to our Farm & Ranch correspondent on SecondShelters.com, Kathryn Roan, who is ready to hit the next person who says, “but we need this rain”! Imagine living in the country where there is dirt everywhere, which is now slimy mud everywhere, because the ground has been getting saturated for about 90 days. Almost half the days in April were rainy. And the grass is out of control, but you cannot mow, no way, because tractors get stuck in the mud. So every country property looks like an overgrown jungle. Have they sold out of Snake-Away at WalMart yet? Arenas have become ponds, and swimming pools have overflowed to the point where you cannot tell where the puddles or pool begin. Sure is fun… who wants to take clients out in this?